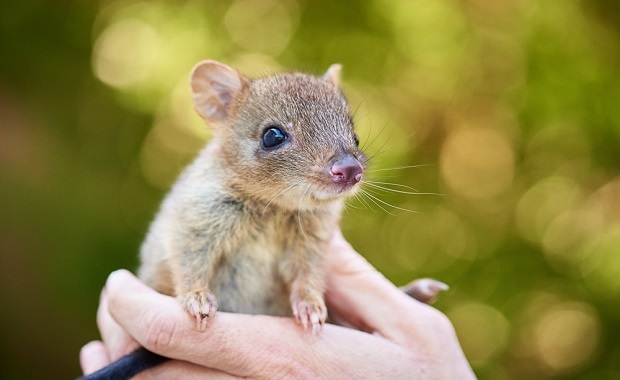 Students will examine the structural, behavioural and physiological adaptations of insects, fish, mammals, birds and reptiles. Explore how these features help the animal to survive in their environment. Students will consider the difference between the external and internal environment of an organism and examine how homeostatic mechanisms maintain the internal environment. Be amazed how our species thrive in their ecological niche! Woylie - Concentrated urine minimises water loss. 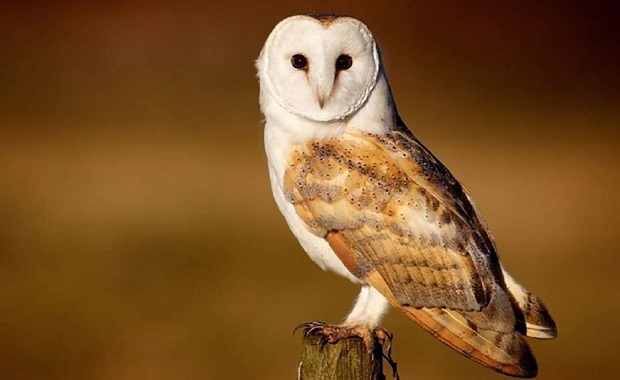 Barn Owl - Facial disk directs sound towards ears. 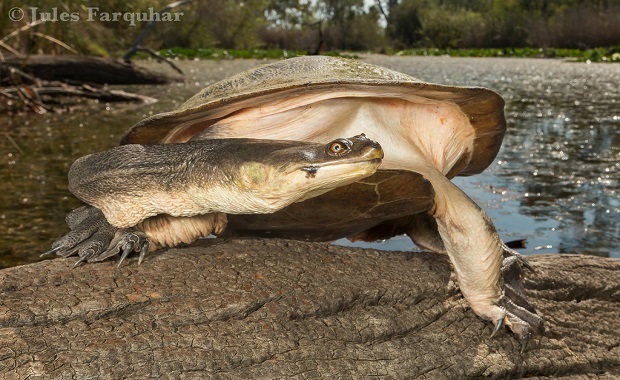 Broad-shell Turtle - Cloacal bursae absorb oxygen from water. 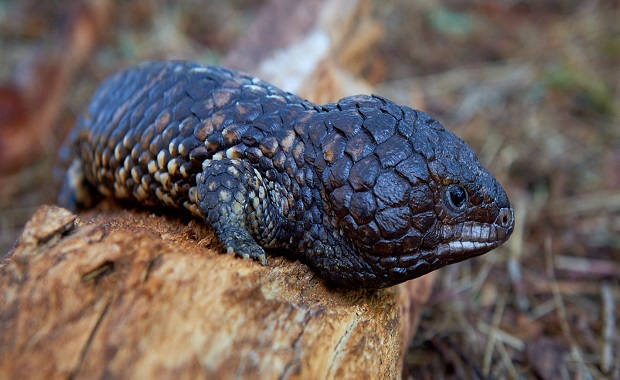 Shingleback Lizard - Stores fat in tail. What is the difference between structural, behavioural and physiological adaptations? How do adaptations help the animal to survive? What is the importance of homeostasis? They will discuss how these adaptations affect the homeostatic balance of the different species of animals.